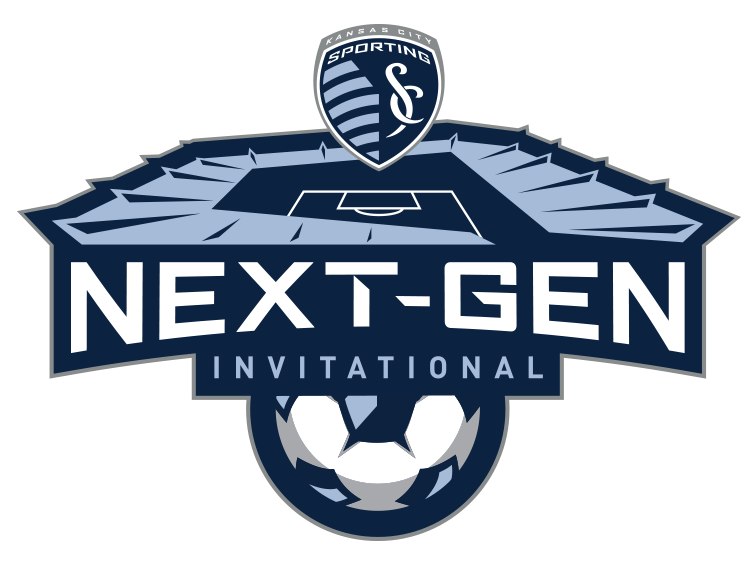 Sporting Kansas City presents the Inaugural Sporting Next Gen Invitational! 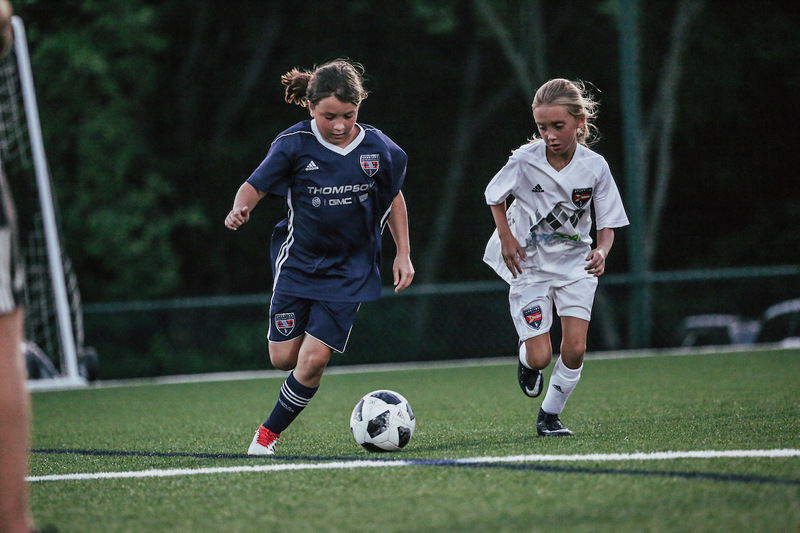 A competitive tournament for U9 to U12 Boys and Girls of Premier Level and Division 1-3 teams. Do you have what it takes to compete amongst the best? 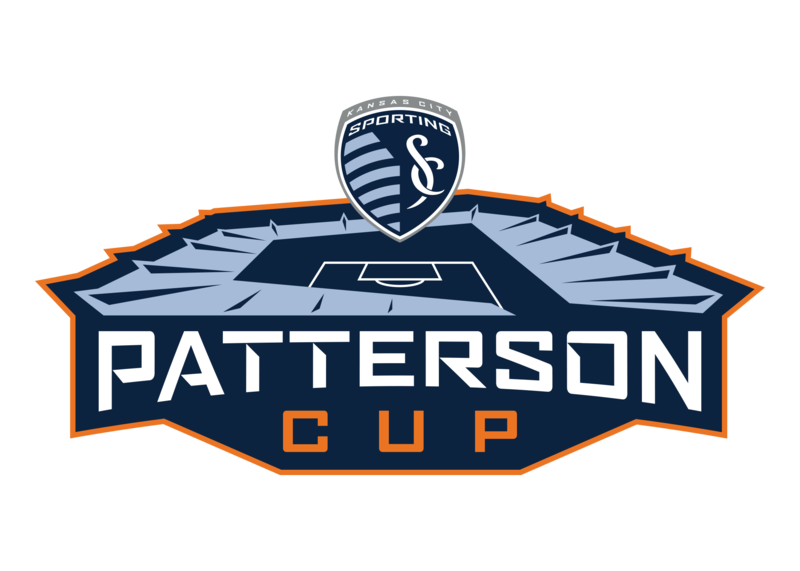 In conjunction with the inaugural Sporting Next-Gen Invitational at the end of March, the Patterson Cup will also take place. 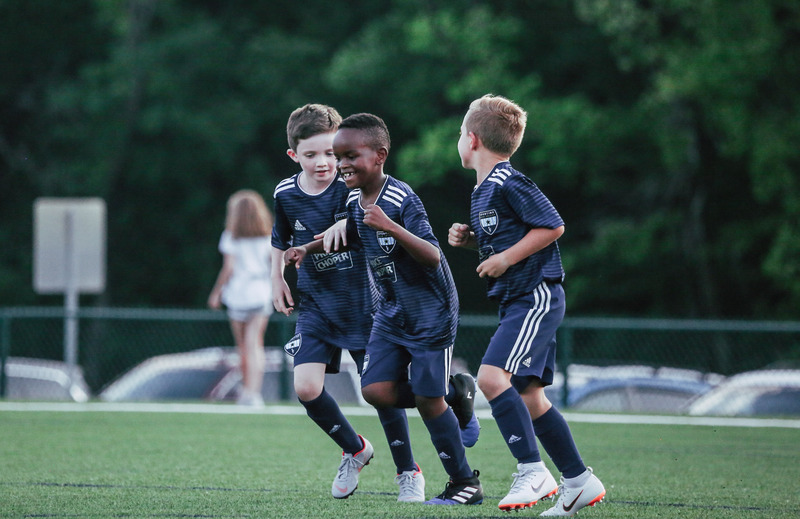 This is an elite tournament featuring six of the top youth academies from Major League Soccer. 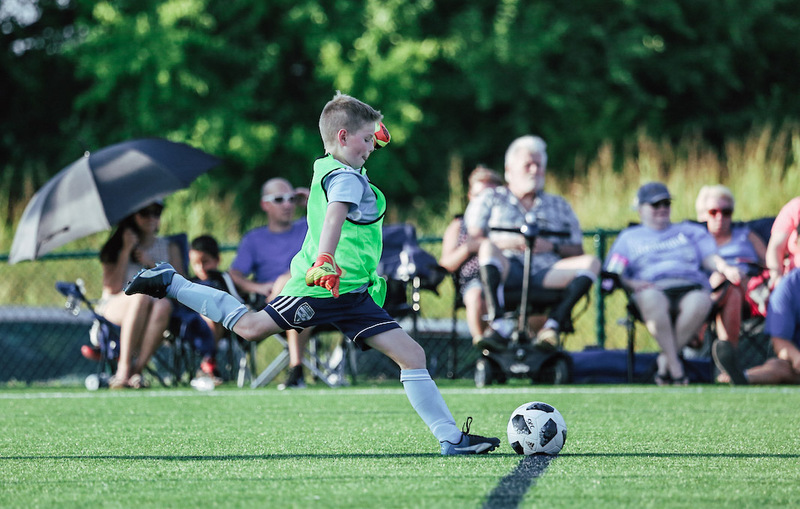 The marquee event will see six U-12 academy clubs square off, including Sporting Kansas City, Atlanta United FC, Chicago Fire, Colorado Rapids, Real Salt Lake and Toronto FC. 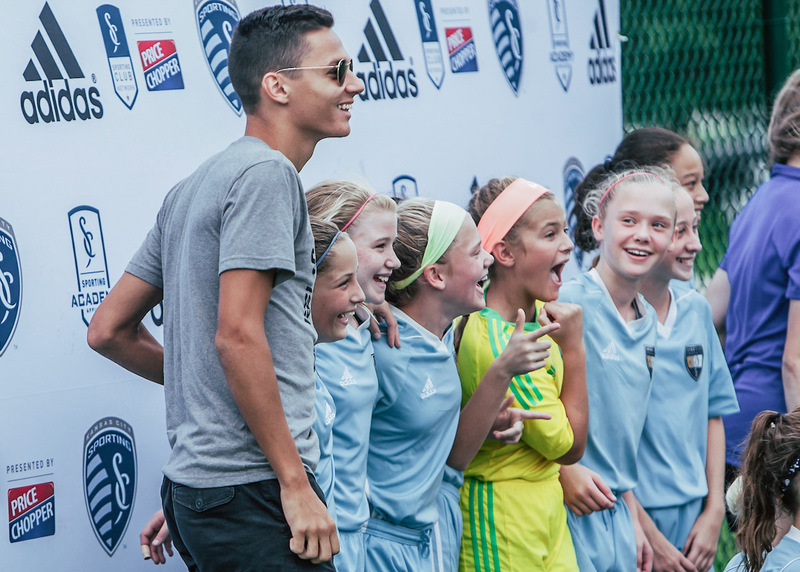 Please email catanmo@sportingkc.com for more details. 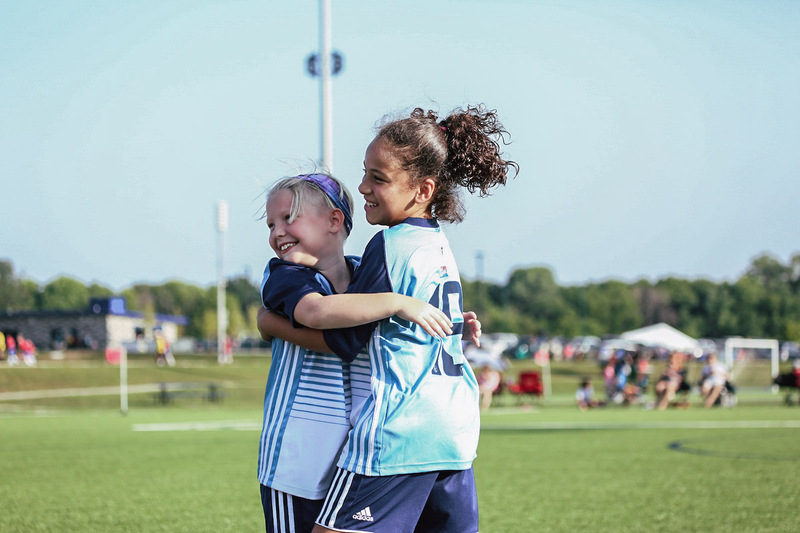 Simply log on to www.GCITeamTravel.com, select “Sporting Next-Gen Invitational”, reserve your rooms and follow the prompts to make your selection and room request. 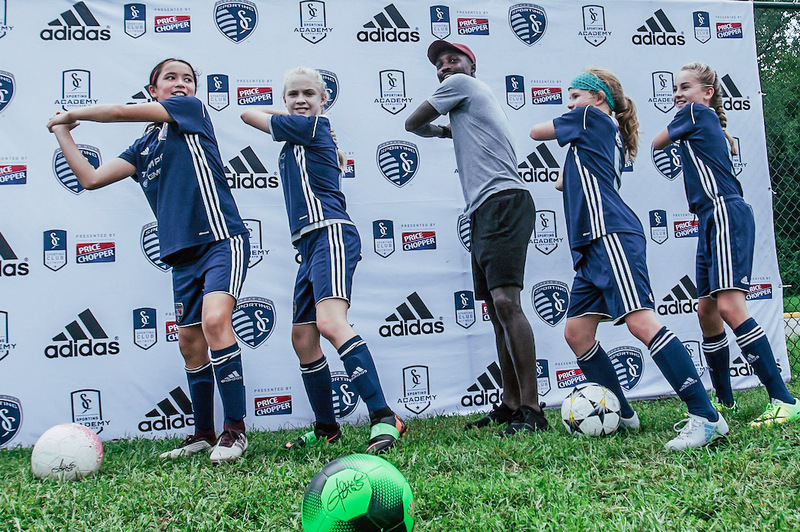 For more information on this tournament, please contact Chioma Atanmo, Sporting KC Youth Soccer Tournament Director.